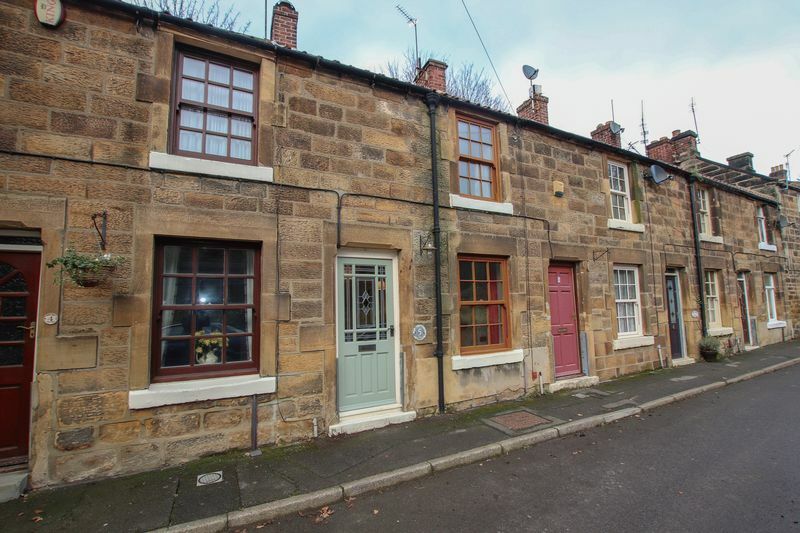 East Crescent is a pleasant one bedroom stone cottage with a substantially sized rear garden providing an ideal 'lock up & go' holiday home. 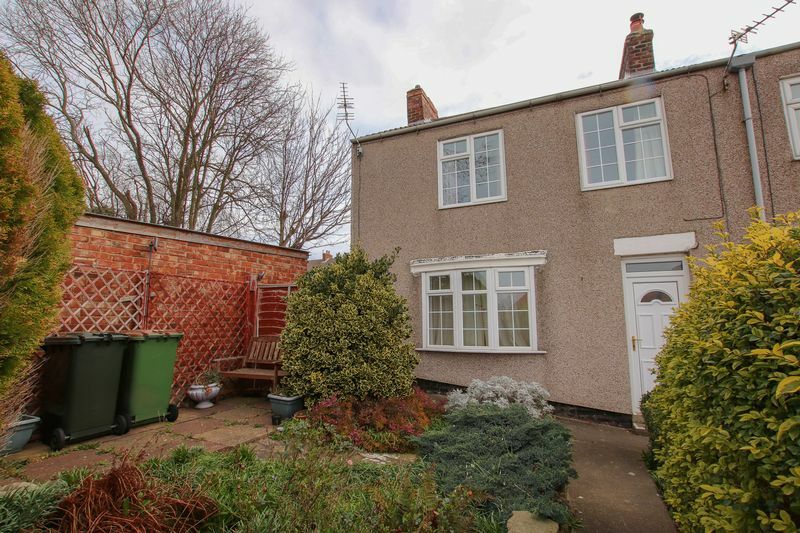 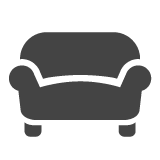 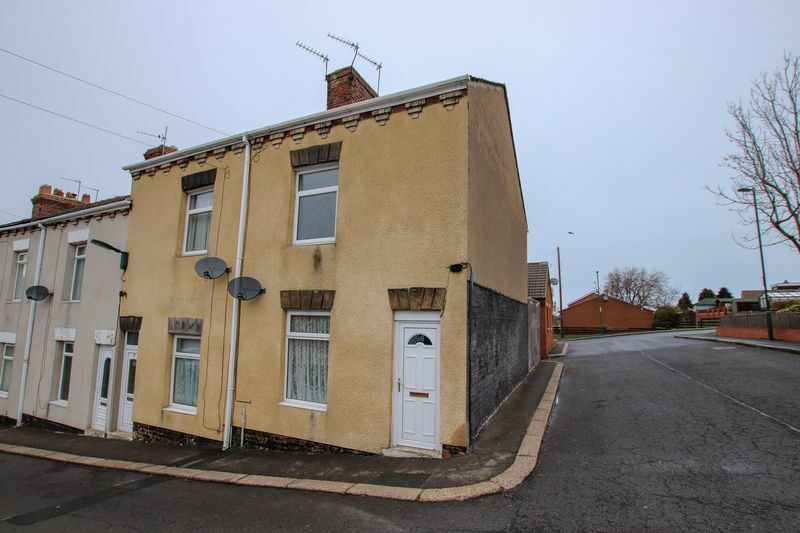 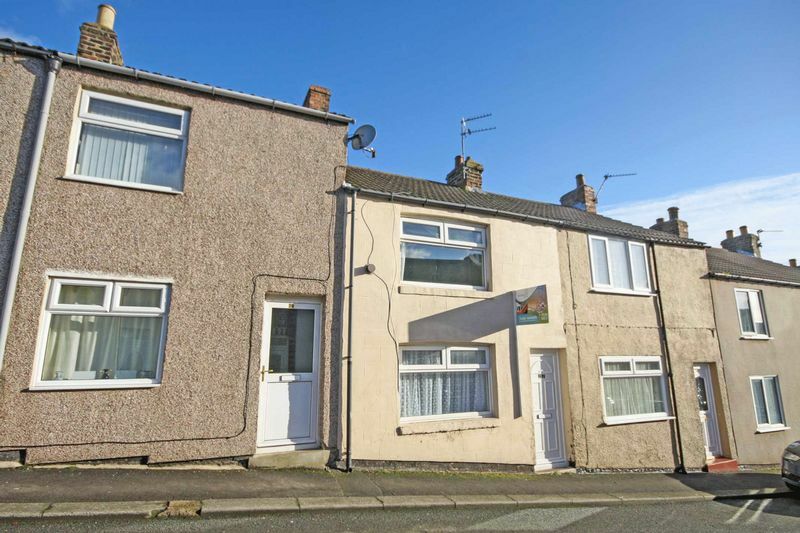 A delightful three bedroom terraced property benefiting from having two reception rooms and a generously sized bathroom / WC. 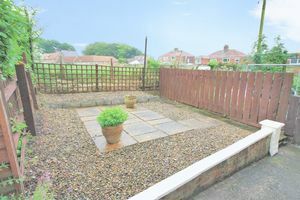 A spacious four bedroom property with an EXTENSIVE FRONT GARDEN and stunning views of the countryside and coastline. 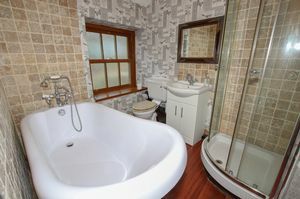 Situated on the periphery of the North Yorkshire Moors and within easy reach of the local amenities provided by Guisborough and Skelton In Cleveland. 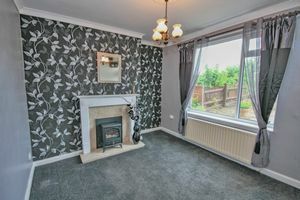 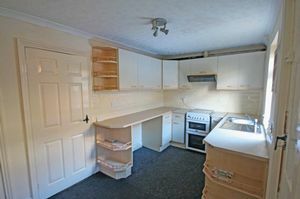 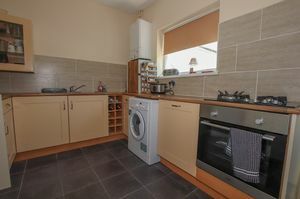 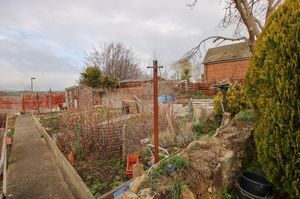 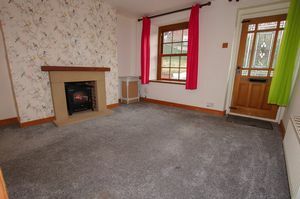 Offering an ideal starter home opportunity with easy access to the North Yorkshire Moors, Saltburn by the Sea and Guisborough. 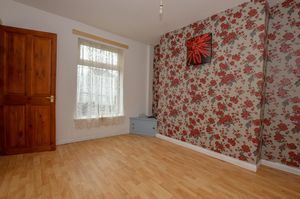 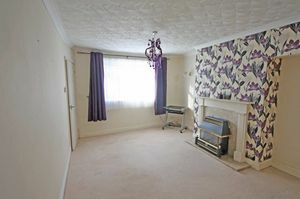 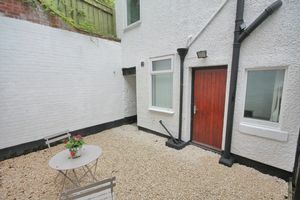 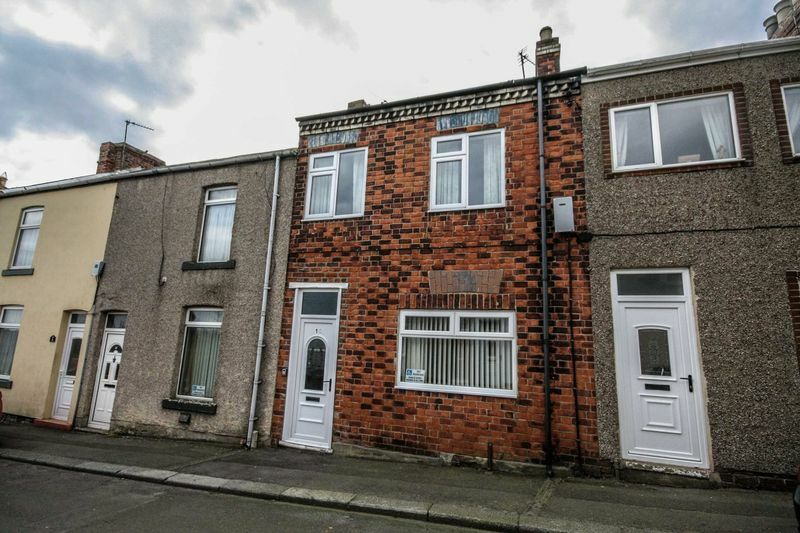 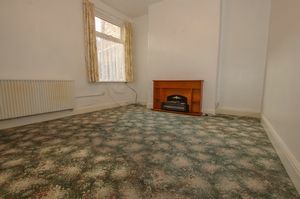 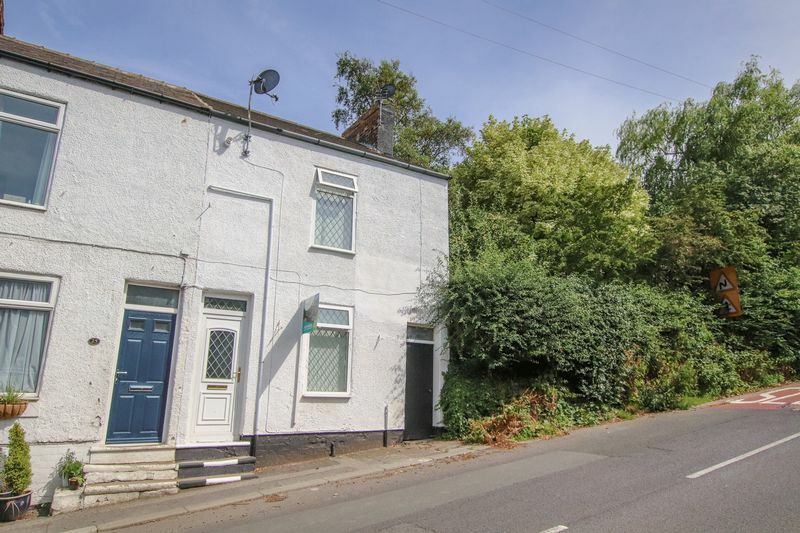 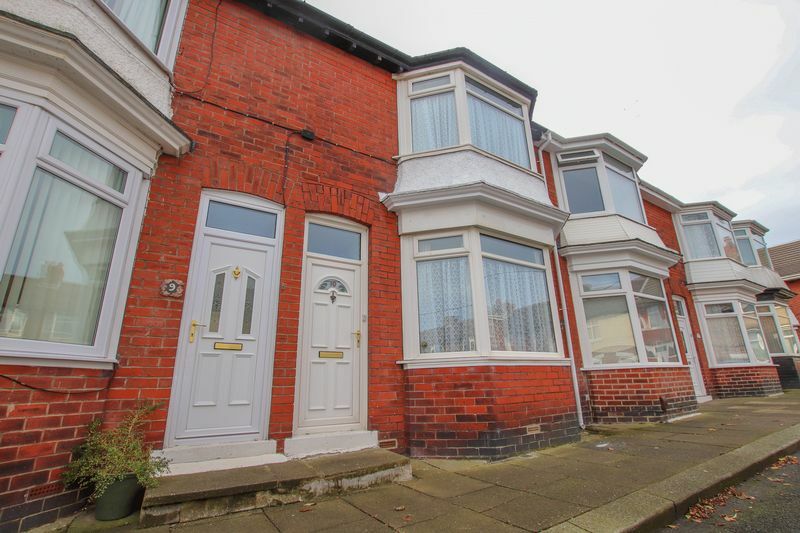 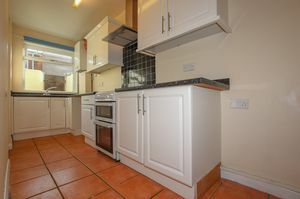 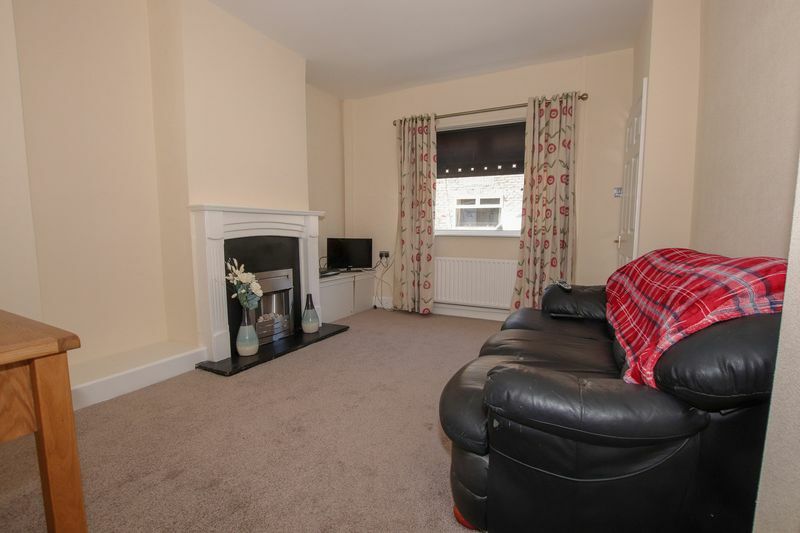 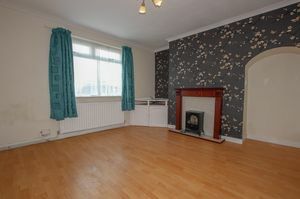 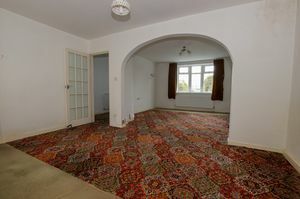 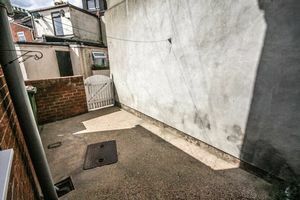 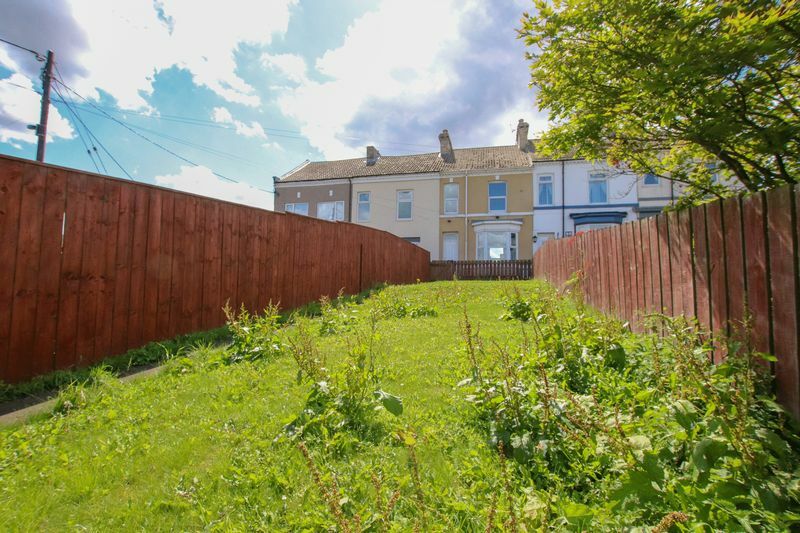 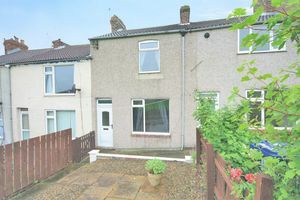 A pleasant mid terraced property with two reception rooms. 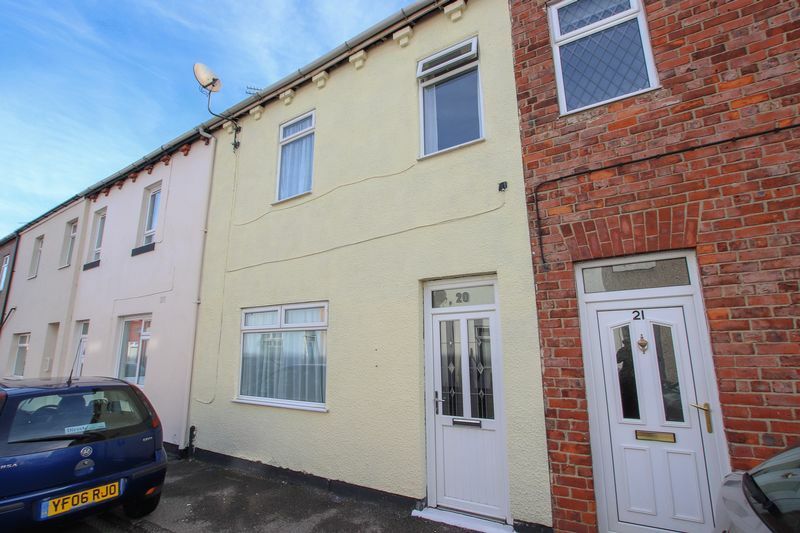 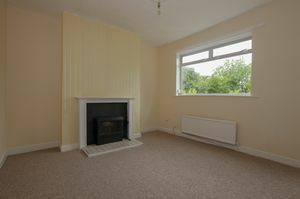 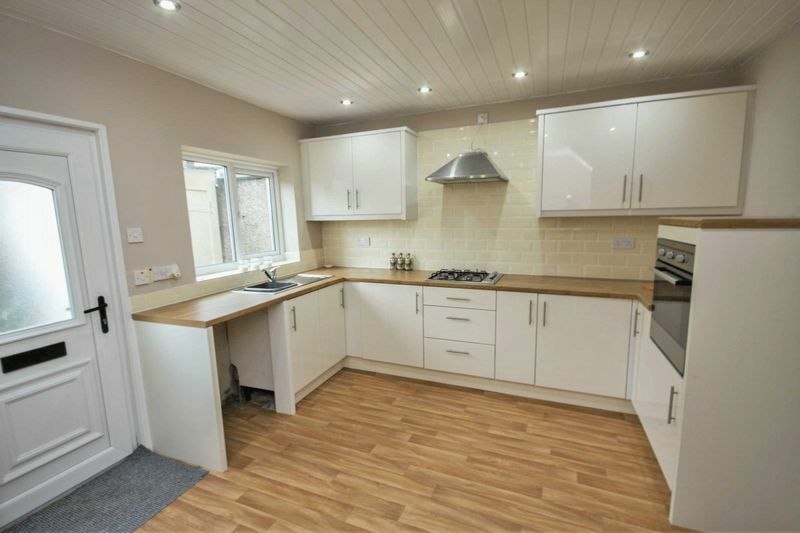 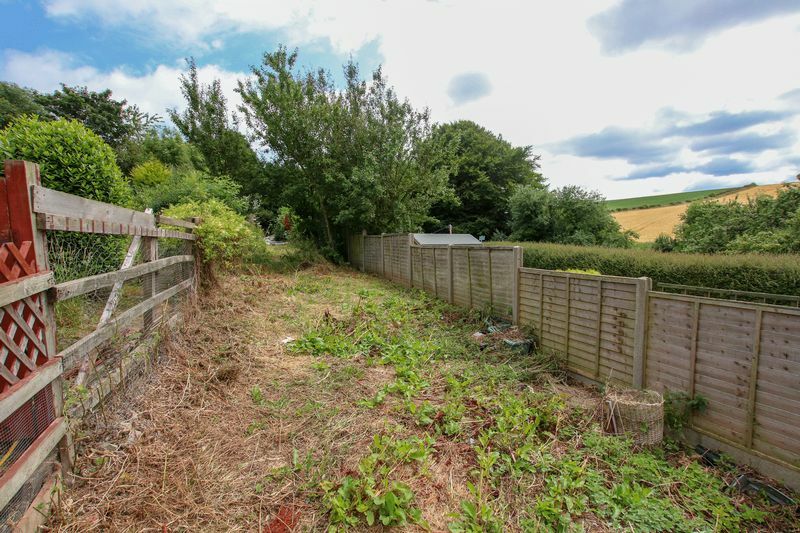 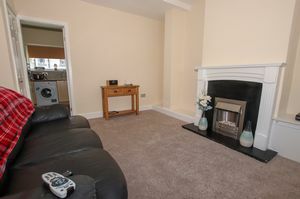 Situated close to all local amenities, offering an ideal first time purchase. 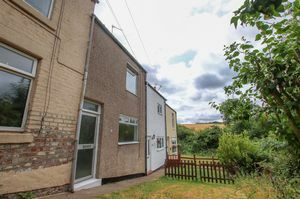 A pleasant two bedroom property tucked away in an idyllic setting benefiting from an extensive rear garden and superb views. 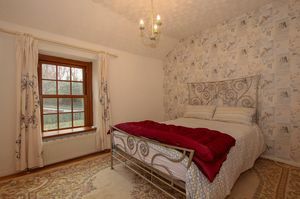 Tucked away with superb views across countryside to the front aspect. 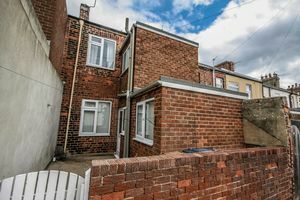 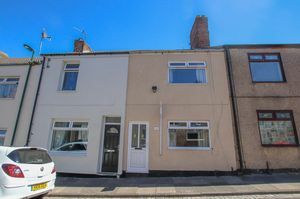 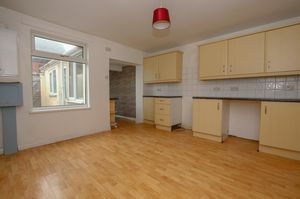 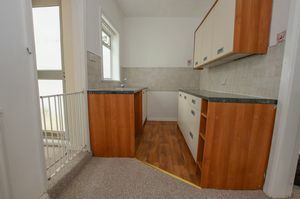 Having recently (2016) undergone refurbishment and modernisation, viewing of this ideal first time buyer opportunity is a must. 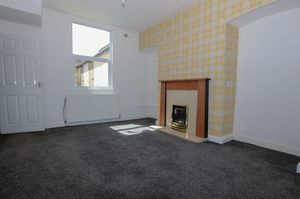 Offering an ideal first time buyer opportunity. 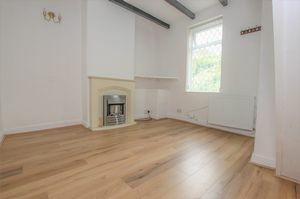 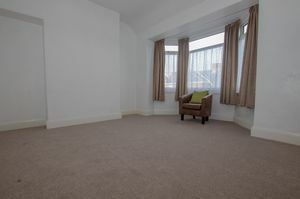 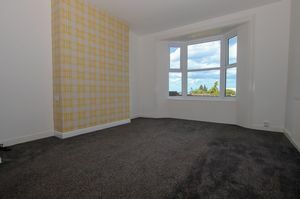 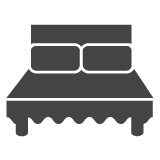 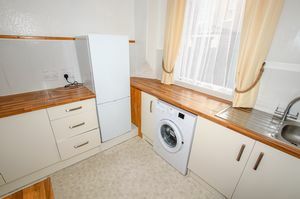 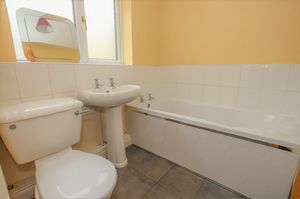 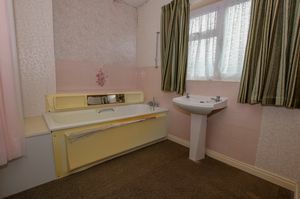 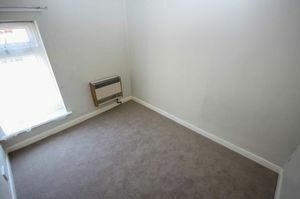 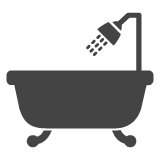 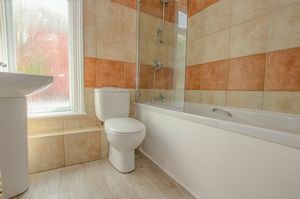 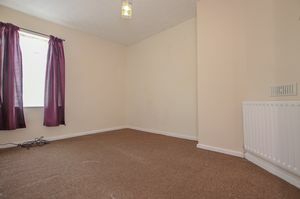 Having two generous Bedrooms and first floor Shower room / WC. 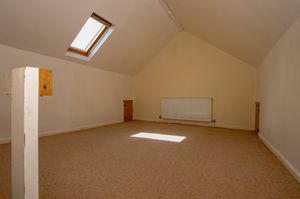 Close to all the facilities that the Town has to offer.